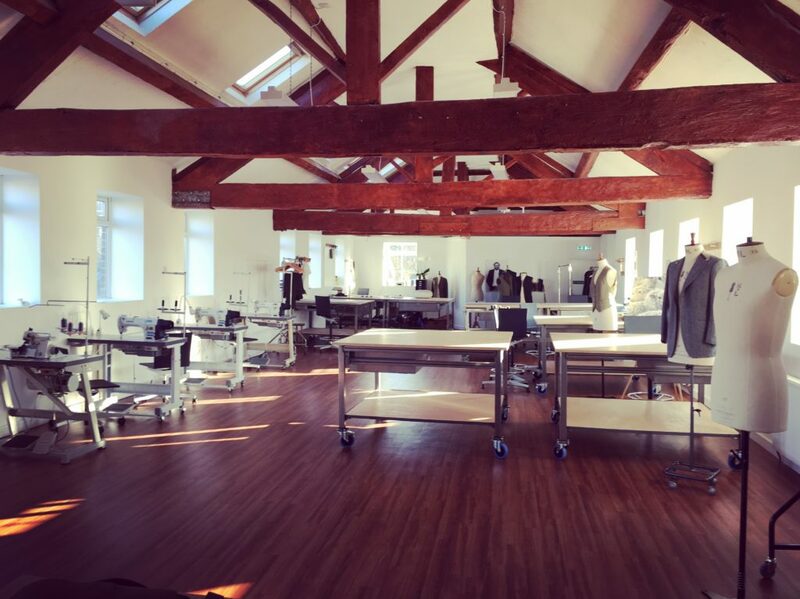 Im September 2018, The Tailoring Academy threw open its doors on the top floor of a former textile mill. 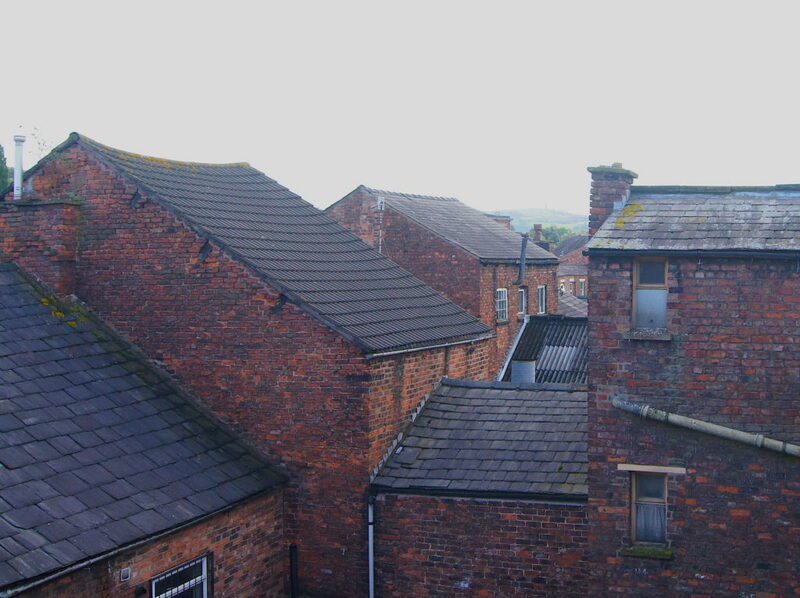 Right at the centre of the British silk industry, in Macclesfield, it is blessed with breathtaking views of the old town and rolling hills just beyond. The open plan layout is generous, flooded with natural light and the perfect place for textile training. Large cutting tables, state-of-the-art industrial machines, work stations and professional tailoring mannequins are in place for the start of the full-time ABC Awards Level 5 Diploma course. Nestled in the foothills of the Peak District National Park, yet in close proximity to Manchester, Macclesfield also boasts a fast train link to London, with Euston station only a 1 hour 40 minute train ride away. Rents are comparatively low, whereas a plethora of independent shops, bars and restaurants in town, as well as the surrounding open countryside make for a high standard of life.